NEW SCORE SHEETS: In keeping with the new International Rules Changes introduced at the 2013 ISTAF Congress, see corresponding NEW REGU/DOUBLES SCORE SHEET, where scores of two opposing Regus are recorded, with up to 3 sets being possible and up to a maximum of 25 points per set being possible. The new score sheets also have a specified area to record substitutions and penalty cards given (if any). 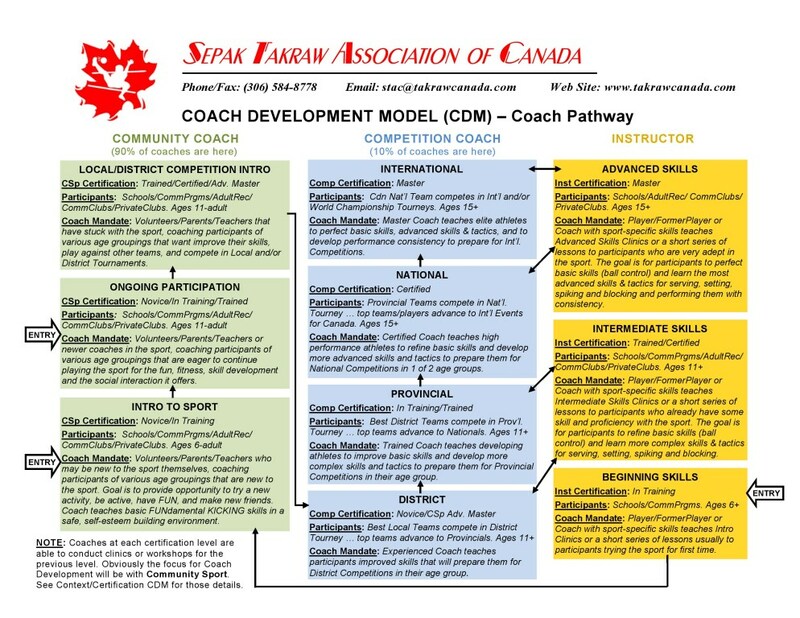 See new score sheets attached below, along with the other attachments for 2014 Canadian Open, STAC Membership, Coaching Program, Referee Program, etc.